Cadenza Music﻿ & Aether Artist﻿ Mirko Loko records his 2hr 30min live set from Tenax﻿, Florence. Free download! 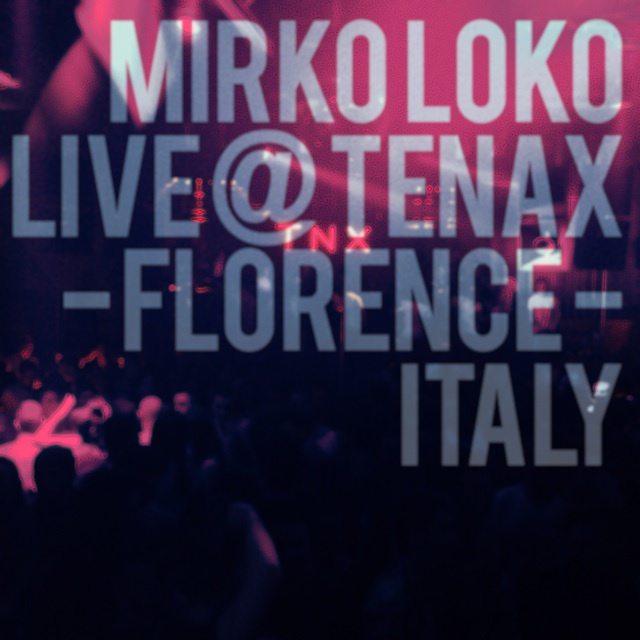 Mirko Loko live at Tenax, Florence, Italy.